UK manufactured and branded by 'Cush N Air'. 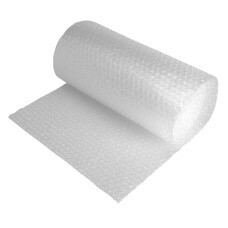 3 rolls of high quality strong small bubble wrap, each ..
Standard poly-prop tape for light business use. If you are looking for stronger clear tape, we would.. Perfect for those small items, and for keeping postage costs down. 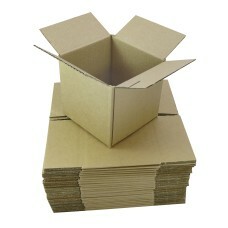 These boxes are compliant with th..
50 x Single Wall Cardboard Postal Mailing Boxes 5"x5"x5"
These boxes are compliant with the new royal mail 'small parcel' guidelines effective 1 April 2013. 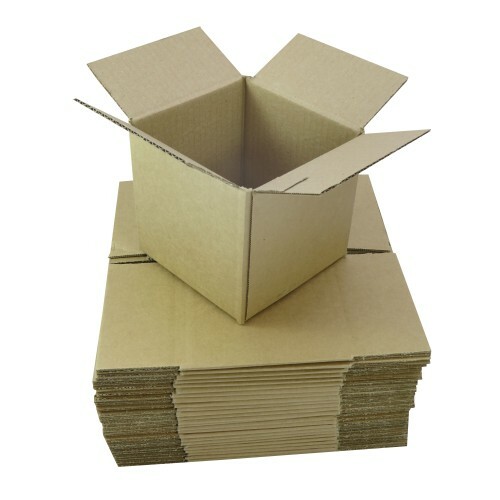 50 x Single Wall Small Postal Mailing Cardboard Boxes 4x4x4". 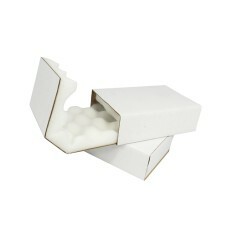 Perfect for those small items, and for keeping postage costs down. 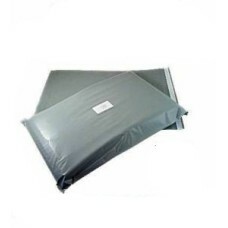 A pack of 200 strong grey mailing postal bags, size 24"x36" (600mm x 900mm), with 40mm 'peel & s..
5 x X-Large Double Wall Removal Moving Packing Cardboard Boxes 30"x18"x12"
The height is also low at 12" making this carton perfect for compact packing, dispatch and storage. .. 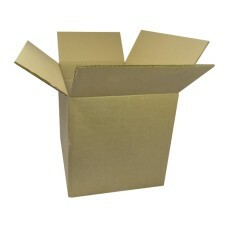 The thick foam lining prevents damage occurring to the item in transit. 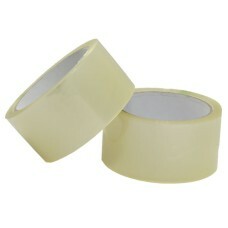 Made from heavy duty 150 WK/..
Standard poly-prop tape for light business/office use. 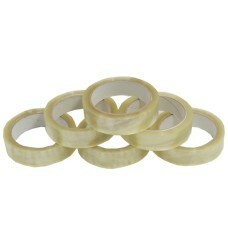 A Pack of 360 Rolls of standard 1" clear tape..